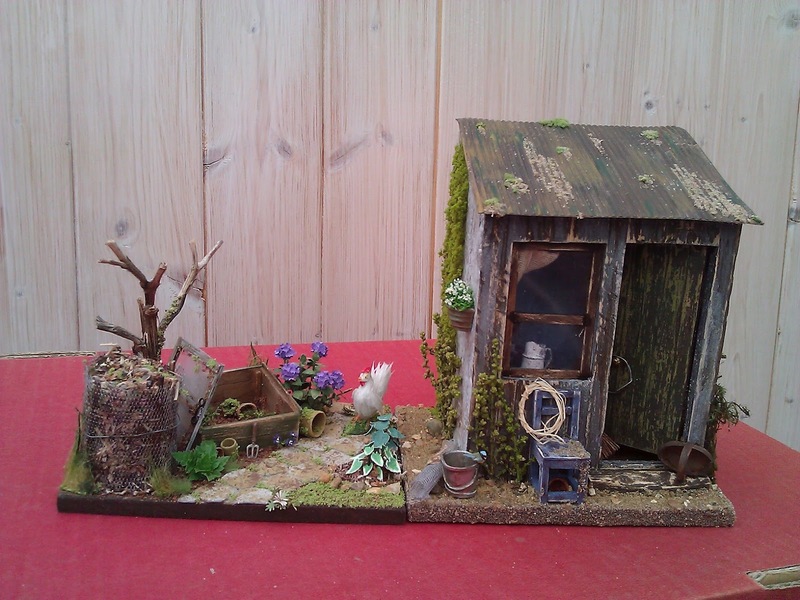 One of the nicest things for all of us, is that we can never truly say that our miniature projects are finished.....and it's true of all the gardens and garden sheds that have been completed thus by our lovely participants in the Nostalgia In Miniature Workshops. So every now and again we are thrilled when another picture arrives in our inbox to discover that one of the little gardens has grown a clump of holly hocks....or a series of paths now links three gardens and a shed....a bird has flown in or bulbs are being planted. 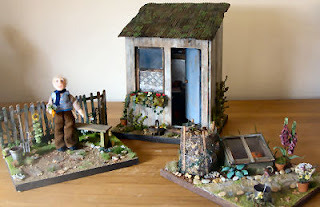 The garden sheds are so individual too, reflecting perhaps a keen interest in gardening or an old chap's shed with the odd chair in need of repair and his tools to hand. The sheds themselves are in various states of dilapidation...there are patched and mossy corrugated roofs and beautifully aged, crumbling woodwork - in a number of colours and scruffiness. All the attendees have both excelled themselves - and perhaps surprised themselves. The old adage - you don't know what you can do until you try - is demonstrated at each workshop. Special thanks to Julie, Karen,Alison and Maggie for providing such splendid photographs of their beautiful creations and allowing us to share them with you. Sadly it isn't possible to use all the photographs that are so kindly sent to us, but we endeavour to show more on the website and will have more on the Blog another time. 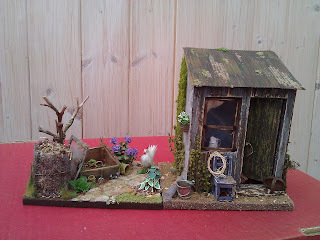 The most recent Workshop - The Little Vintage Hall- was another lively and successful afternoon and we shared very different techniques in creating a unique old village hall set in the late 1930s/early 1940s. We're hoping to have some super pictures of this one up soon! 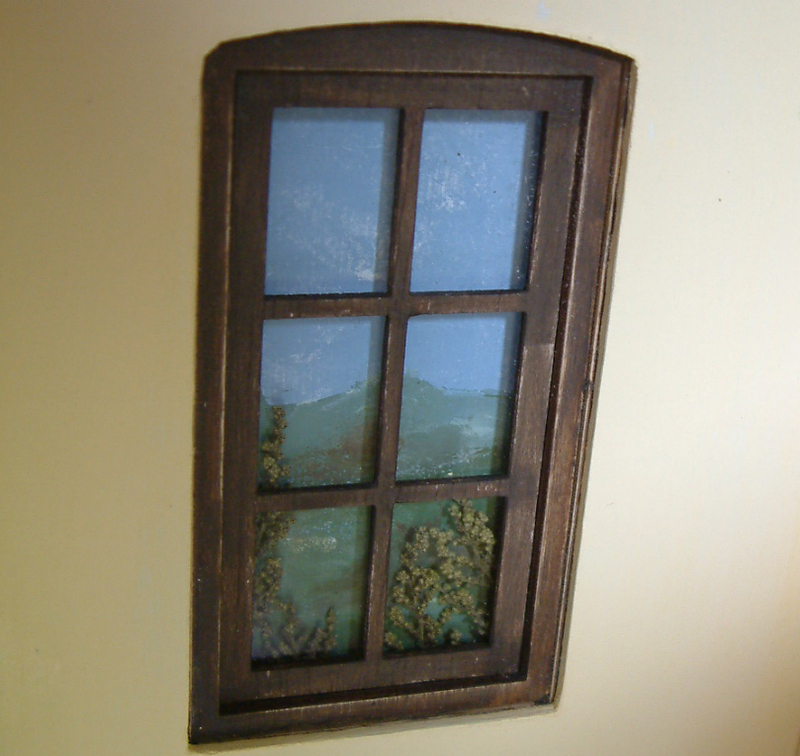 The follow up workshop to The Little Vintage Hall is The Other Room - just that - a smaller room that can added to the hall or stand alone. It isn't necessary to have done the first workshop to take part in this one and there are still a couple of places available for booking. The workshop is on 9th September at Thame Girl Guiding Headquarters in Thame. 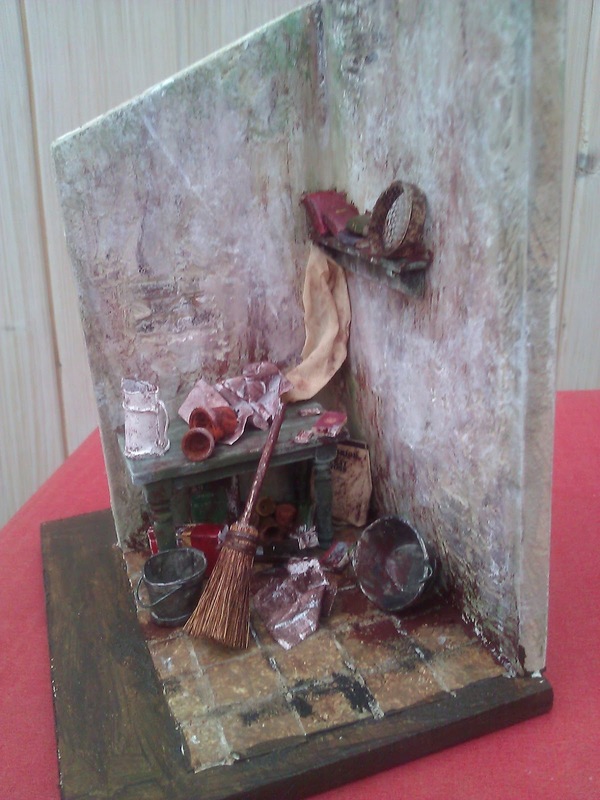 All the details for this one and the next two workshops to be held this year are on our NOSTALGIA IN MINIATURE website...as are lots of pictures! Meanwhile - we are 'distempering' old walls and laying the lino ready for the next workshop prototype......and what fun it will be too......photos coming shortly. I like the miniature design...so cute..as time goes by sheds are really getting attractive... i love your post. thanks..
Glad you're enjoying our posts - stay with it, we'll bring you more of our projects as we go along. 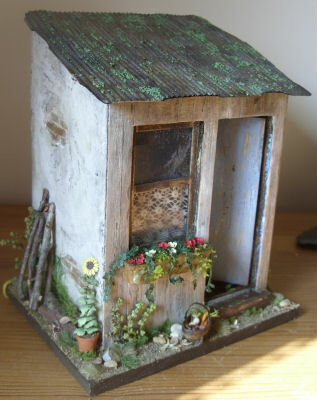 Wow its such a fantastic information about plan for garden sheds. In this post different types garden sheds of example. This all miniature designs are really very beautiful. 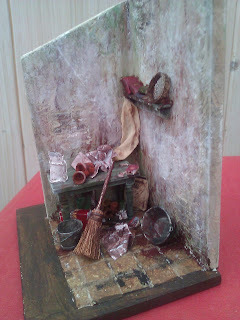 The Little Vintage Hall Workshop - Last Sunday!